First of all, make sure that you are buying a mask that is suitable for your skin type (or for the person you’re gifting it to). Mud masks where Dead Sea mud is the main ingredient tend to suit all skin types and treat all skin conditions. But if you’re looking for a mask for a specific condition, then a little research is important. Mud masks that contain honey are excellent for moisturising your skin without making it oily. If your skin is especially sensitive, then mud masks containing aloe vera or jojoba oil are fantastic for soothing and healing skin. 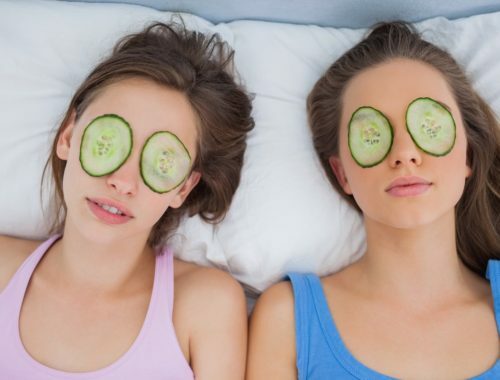 Masks that contain salicylic acid or benzoyl peroxide have anti -bacterial properties that improve and prevent acne breakouts. Beware of masks that contain a lot of chemicals or preservatives to give them a longer shelf life. 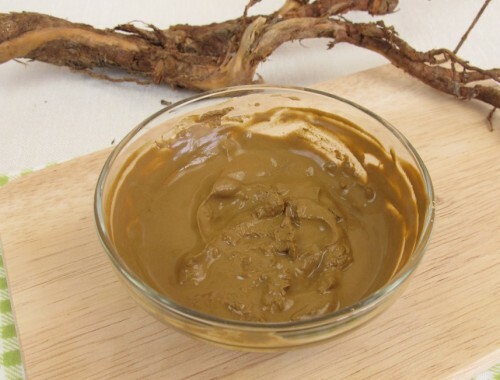 These harmful substances can damage your skin and are a good reason to make your own mud masks at home rather than buying them in the store. Here are three masks that we think are worth a look for those times when you simply can’t make your own. 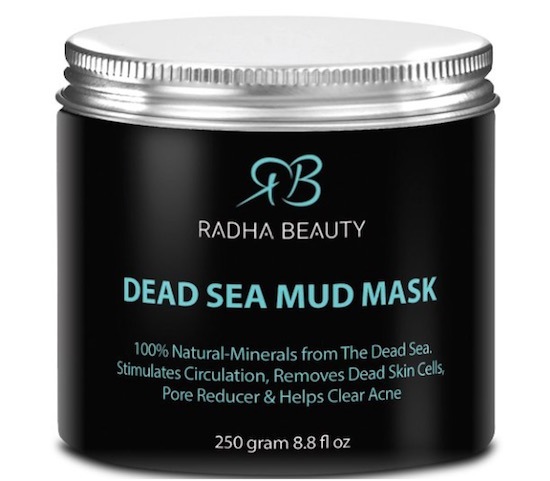 This Dead Sea mud mask has fantastic reviews with 87% of Amazon buyers giving it five stars. It has a high concentration of sodium and magnesium and can be used on the face and body. Not only does it help with preventing acne, reducing scarring and anti-aging, it also works on melting away cellulite. As well as the miraculous Dead Sea mud, this mask contains sunflower and jojoba oil which hydrates the skin and gives your skin a healthy appearance. 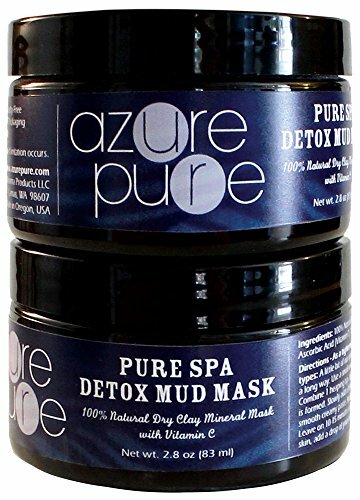 At under $15, this spa-quality mud mask is very affordable and a worthwhile purchase for anyone who cares about having healthy, glowing skin. 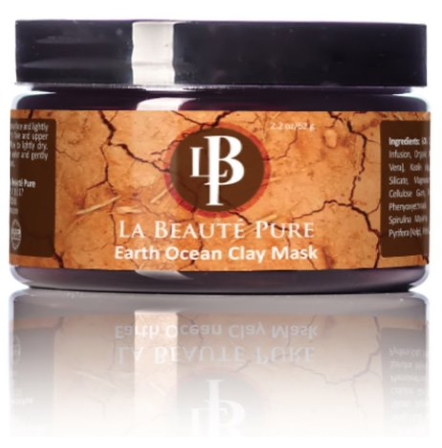 This mud mask is made from both Bentonite and Kaolin clay. The other ingredients it contains have all been chosen to make the mask even more effective. 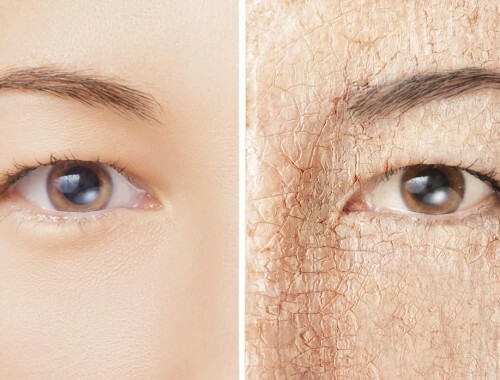 Seaweed has anti-aging properties, beta-carotene is wonderful for treating psoriasis, sea kelp helps burns and rashes, and grapeseed oil fights acne as well as getting rid of liver spots. The mask is manufactured in a factory that is 100% wind-powered. As well as this, they facilitate the planting of multiple fruit tree orchards in low-income communities and Native American Reservations around the USA. They also do not test their products on animals. This is another mask made from both Bentonite and Kaolin clay. The manufacturers believe that Bentonite is too harsh on its own and therefore use the Kaolin clay to give the mask more balace. 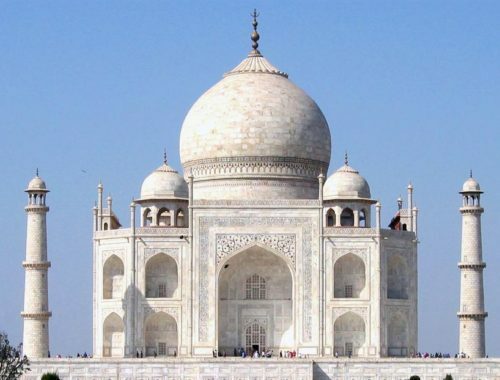 It is unusual in that it also contains Vitamin C. It is made from plant-based ingredients, is not tested on animals and contains no preservatives. Reviewers say they see immediate results and the mask is perfect for men, women, teens, menopause, oily, combination and dry skin. 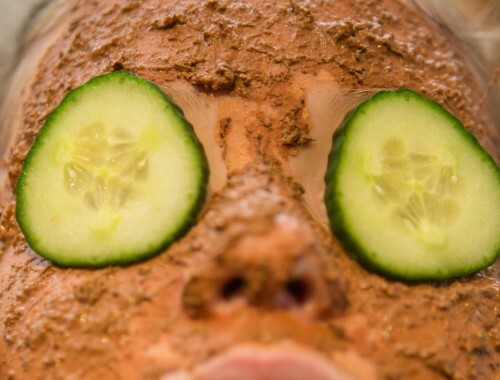 This mud mask is also vegan friendly. 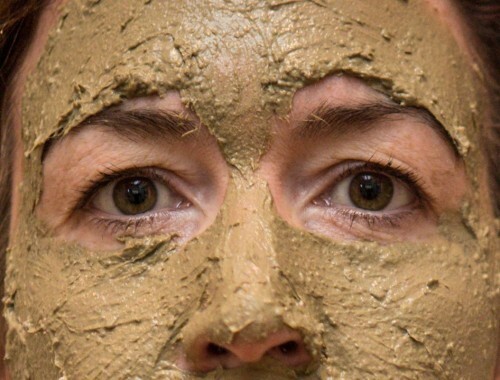 Some of these wonderful mud masks you can buy in our store, at store.howtomakeamudmask.com sometimes even in installments, if you use the help of the site getcashngo.net But of course, we still hope that you prefer to make mud masks yourself, and only in rare, exceptional cases will you buy them.